The Law of Mann and Mann helps people get a fresh financial start through bankruptcy. The firm is also dedicated to protect injured workers after a work place injury. Since 1990 the lawyers and staff have dedicated themselves to achieving financial relief for their clients through Bankruptcy. The firm also protects injured workers after a work place injury whether it occurred on a specific date or over a long period. We aggressively get benefits for our clients. 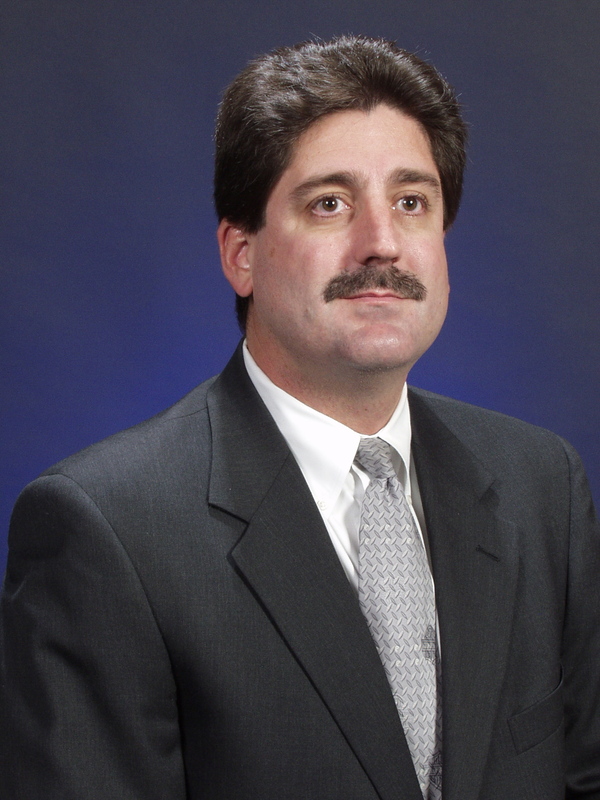 Attorney Dale Mann received his law degree in 1992 from Pace University School of Law in New York. He was licensed to practice in California the same year. He has worked in the fields of Workers Compensation and Bankruptcy since 1990. He joined the Firm of Mann and Mann in 2006 and provides that experience and aggressive representation to his clients.